← How Long Will It Take To Lose My Fat? Some people become obese because their cravings for food are built-in, according to new research. Australian and Spanish research teams came to their conclusions using MRI brain scans to investigate people’s responses to pictures of food. They found that a food craving activates different brain networks in obese people compared to those at a normal weight. More than one-third of U.S. adults are considered obese. The scientists say the risk of obesity may be tied to the brain, which could also explain why some people have more trouble losing weight and sticking to diets. Other studies have suggested that the way the brain responds to food in some obese people is similar to alcohol or drug addiction, the researchers say. Teams from the University of Granada in Spain and Monash University in Australia gave buffet food to 39 obese people and 42 with normal weights. They were then given a functional or real-time MRI brain scan while being shown pictures of the food to stimulate food cravings. Specific activity was observed in different parts of the brain that appeared to be related to the person’s weight category. In the obese group, there was greater connectivity between the dorsal caudate and the somatosensory cortex — parts of the brain that are associated with rewards, habits, and high-calorie food. In the normal-weight group, though, there was a greater connectivity between different parts of the ventral putamen and the orbitofrontal cortex of the brain that is linked with decision-making. About 11% of the weight gain and body mass index (BMI) changes 3 months later could be predicted from the brain scans in some of the obese people. “There is an ongoing controversy over whether obesity can be called a ‘food addiction,’ but in fact, there is very little research which shows whether or not this might be true,” lead researcher Oren Contreras-Rodríguez says in a statement. “The findings in our study support the idea that the reward processing following food stimuli in obesity is associated with neural changes similar to those found in substance addiction. The researchers say the findings may point the way to using brain scans to diagnose the way some people respond to food and new drug or brain stimulation treatments for obesity. These findings were presented at the European College of Neuropsychopharmacology’s annual conference in Amsterdam. They haven’t yet undergone the “peer review” process, in which outside experts scrutinize the data prior to publication in a medical journal. 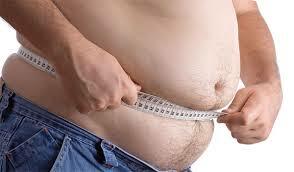 If you really want to lose the extra flab you can get help, I write 4 blogs and I’ve written two E-books. Read some of my other blog posts. E-books are the easiest and cheapest way to learn about any subject without groping through hundreds of websites looking for the material you want. 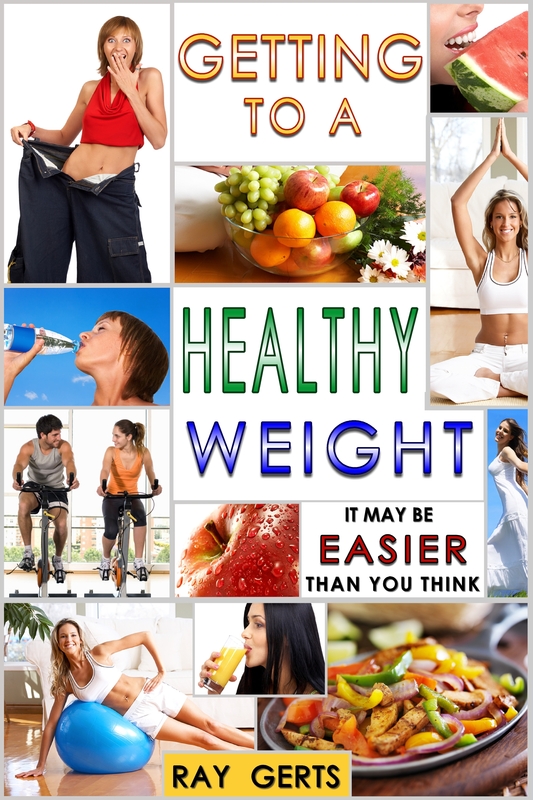 My first e-book is “HowBadDoYouWantToLoseWeight” and it sells for $2.99 on most online bookstores like Amazon.com, BN.com, iBook, Kobo.com, Scribd.com, and Gardner books in the U.K.
My second e-book is available in the same stores. And on smashwords.com. If you use the Smashwords promotional code You can get my second book for $1.99 (TL96R). Just type in the search line “getting to a healthy weight”. Não dizem que panela velha que faz comida boa? Thank you for commenting, I’m sorry I only understand English. I came across your blog while doing some research on obesity and weight loss issues. I must acknowledge it’s the most interesting and informative piece I have come across till now. Thanks for the comments, I try and add new posts about 3 times a week. Great blog about the obesity problem. Nice to read and learn.